One of the applicants in the 18-21 age groups will be named “Miss Italian St. Louis” and one will be chosen as her Maid. Miss Italian St. Louis will be awarded the Rose Anne Saracino scholarship of $500.00. One of the applicants in the 14-17 age groups will be named “Junior Miss Italian St. Louis” and one will be chosen as her Maid. 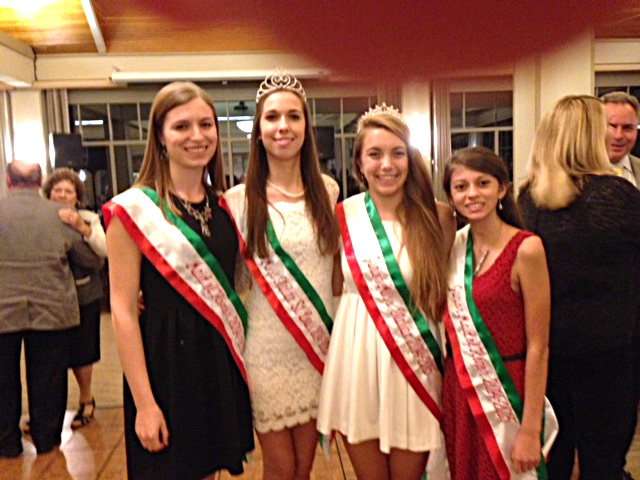 Junior Miss Italian St. Louis will be awarded the Lena Vitale scholarship of $250.00. One of the applicants in the 10-13 age groups will be named “Little Miss Italian St. Louis” and one will be chosen as her Maid. 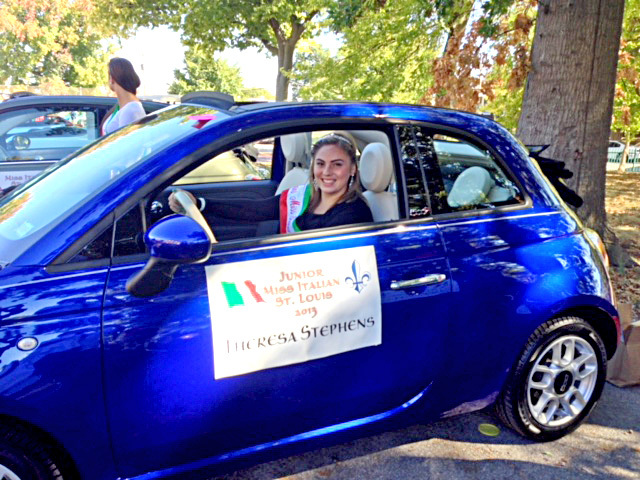 Junior Miss Italian St. Louis will be awarded the Lena Vitale scholarship of $100.00. 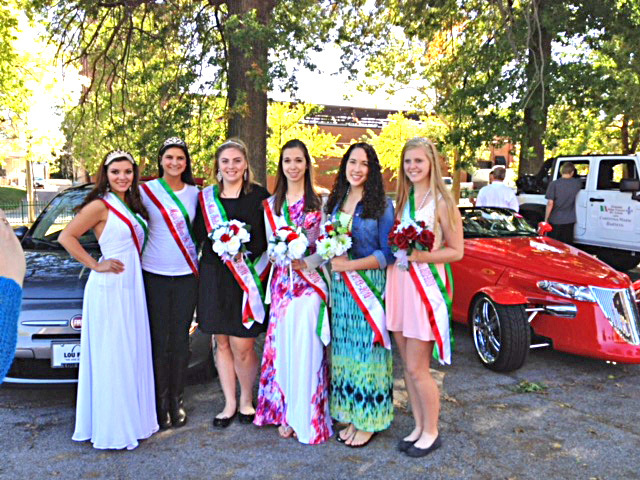 In addition to the title of “Miss Italian St. Louis 2018-2019” and “Junior Miss Italian St. Louis 2018-2019” and “Little Miss Italian Saint Louis 2018-2019”, the winners will receive official crowns, sashes, and flowers at the Miss Italian St. Louis Pageant on Saturday September 15th. The monetary awards will be presented after the Columbus Day Parade at The Festa in Berra Park.